In early July, I attended the 40th Anniversary Reunion of the Texas Partido de la Raza Unida (RUP). There I helped a team led by Emilio Zamora, Martha Cotera, and Jaime R. Puente collect oral history interviews with raza activists. 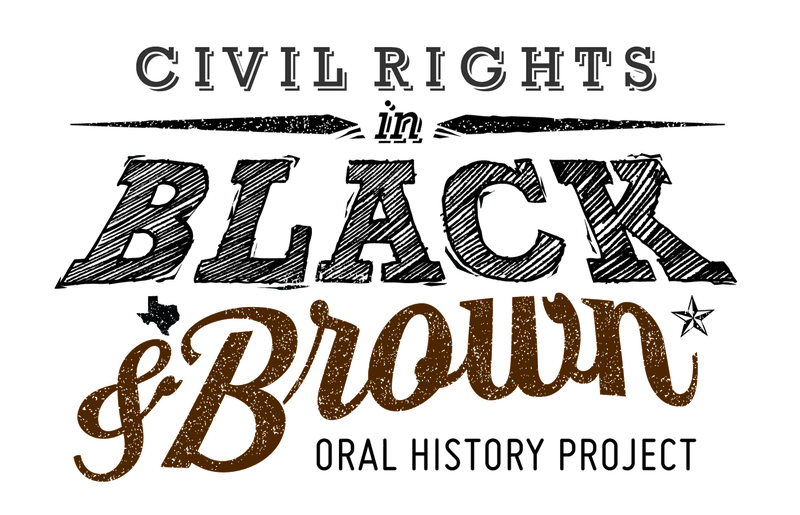 On June 2, I gave a talk at the Fort Worth Museum of Science and History titled “The View from the Ground: Local People and the New History of the Civil Rights Movement” (click here for my PowerPoint). The talk accompanied a small traveling exhibit based on the excellent new documentary film, Freedom Riders. We had a great crowd that included several ordinary people who took extraordinary risks to advance the civil rights movement in Fort Worth. Next spring (2013), I will present on a state-of-the-field roundtable panel, “New Race Histories: Color Lines and Freedom Struggles,” at the annual meeting of the Organization of American Historians (OAH) in San Francisco. 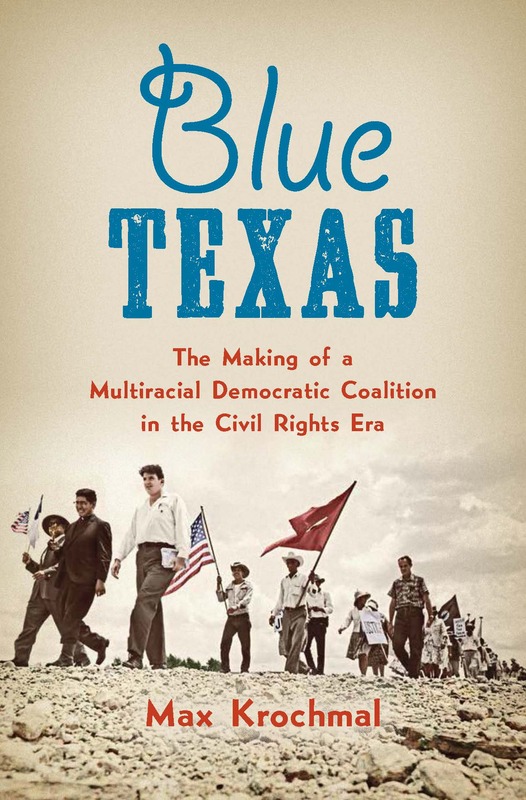 Next Next post: Texas Communities Oral History Project Featured in the TCU Skiff!